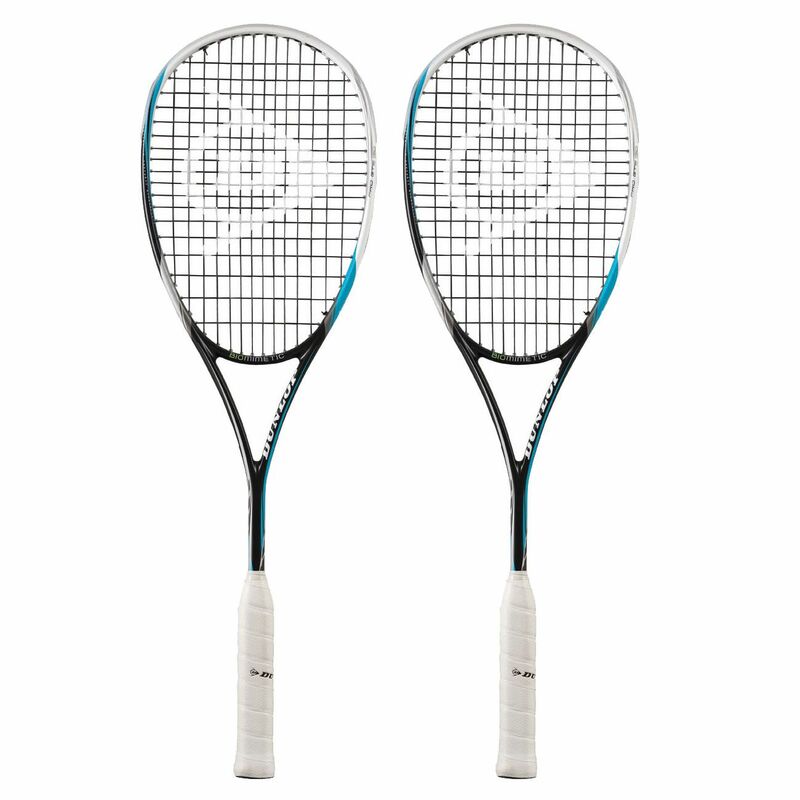 The Dunlop Biomimetic Pro GTS 130 squash racket double pack includes two rackets incorporating the Aeroskin technology that reduces drag and ensures more power. The rackets weigh 130g (4.5oz) and offer a 14x18 string pattern. They have a head size of 73in2 (470cm2) and are head light balanced for extra manoeuvrability. The BioFibre technology provides a cleaner, more solid hit, while the MoS2 grommets increase grommet durability by 40%. The rackets are strung with the Silk 17G Black string and come with full length head covers for protection. 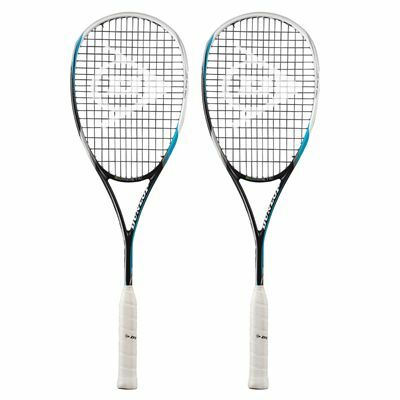 for submitting product review about Dunlop Biomimetic Pro GTS 130 Squash Racket Double Pack.